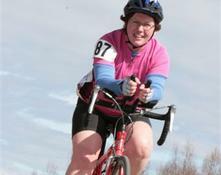 Bike for Women is part of the Arctic Bicycle Club's road race division. Started 19 years ago, the Bike for Women is the main fundraiser for the Club. Since 2014 the club has also been donating $3.00 of every registration to Let Every Women Know Alaska. Today it has grown to an event of 700+ strong and fun women of all ages and abilities the opportunity to train, race or just have fun in a relaxed environment. The event takes place the first Sunday in May. 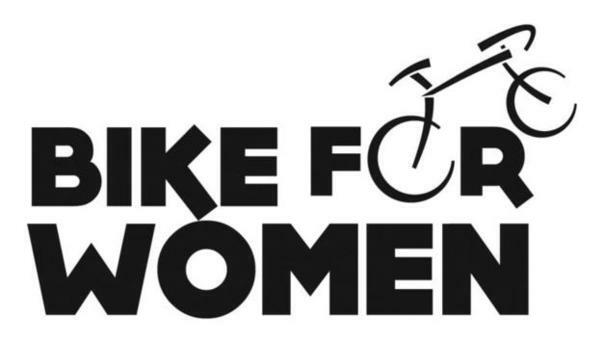 If you have any questions, you may contact Joann Mitchell, the race director at info@bike4women.com. For registration questions, please contact Debora Summers at registration@bike4women.com. Be sure to sign up for our newsletter and hear about upcoming events including the Pocketful of Posies--an all women cycling series held in June of each year! The Arctic Bicycle Club is a 501(c)6 non-profit founded in the 1970s dedicated to promoting bicycling safety, education and sporting activities. 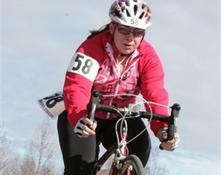 The Arctic Bicycle Club has divisions for Mountain Bike Racing, Road Racing, and Cyclocross. Visit www.arcticbikeclub.org for more information.